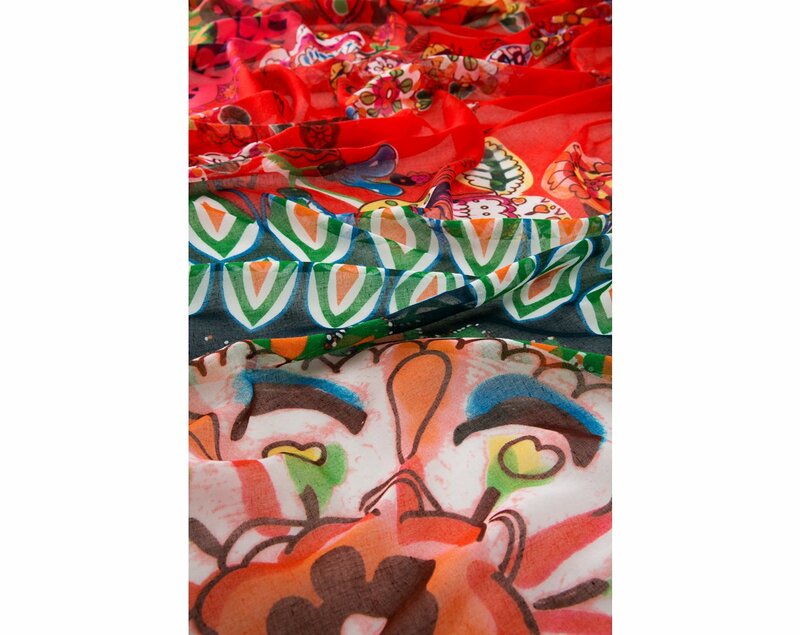 Desigual SCARF LACRONIANO. Premium faux fur. Made in Italy. Reversible. $109. Designed by Christian Lacroix with a slit to adjust the fit. Fall-Winter 2015. 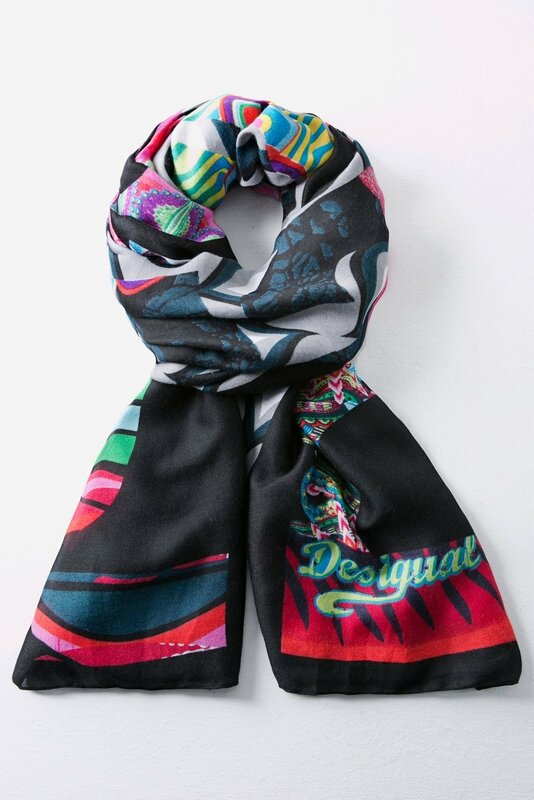 Desigual SCARF LACRONIANO. Premium faux fur. Made in Italy. $109. Fall-Winter 2015. 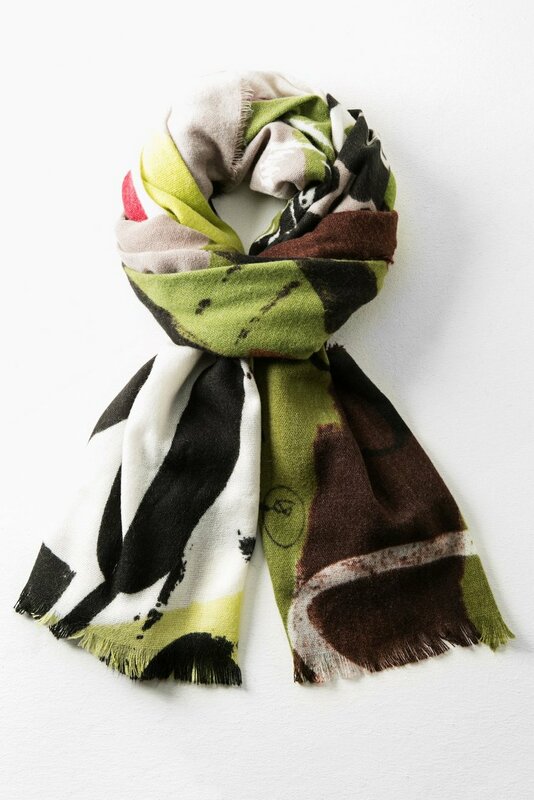 Desigual HAPPY FOREST scarf, $75.95. Fall-Winter 2015. 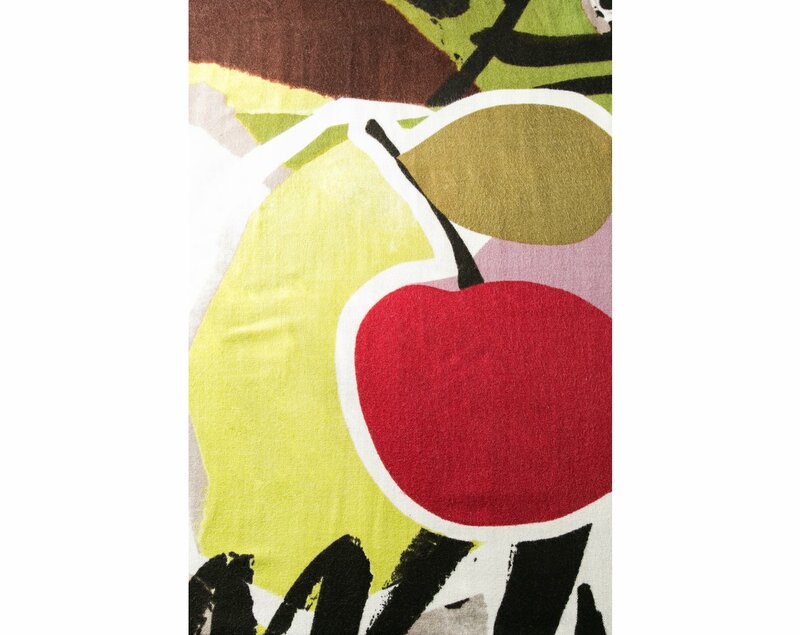 Detail of Desigual HAPPY Forest scarf. Fall-Winter 2015. 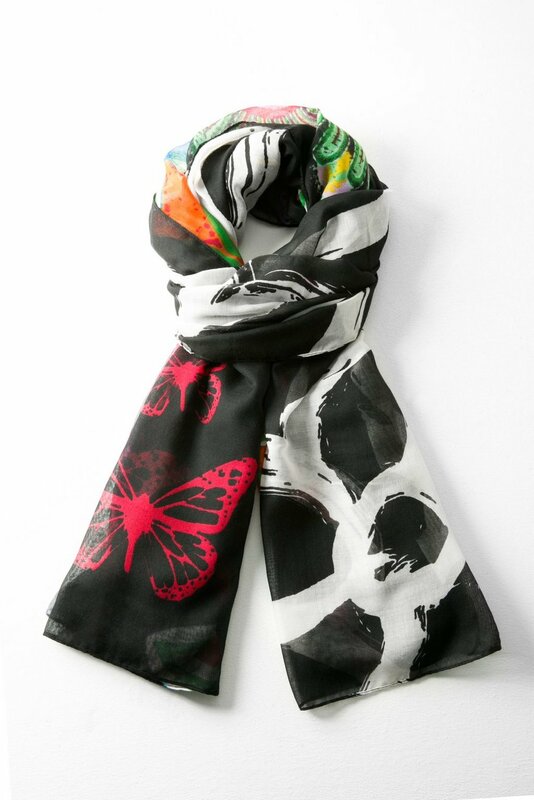 Desigual GEOFRESH scarf. $69.95. Fall-Winter 2015. 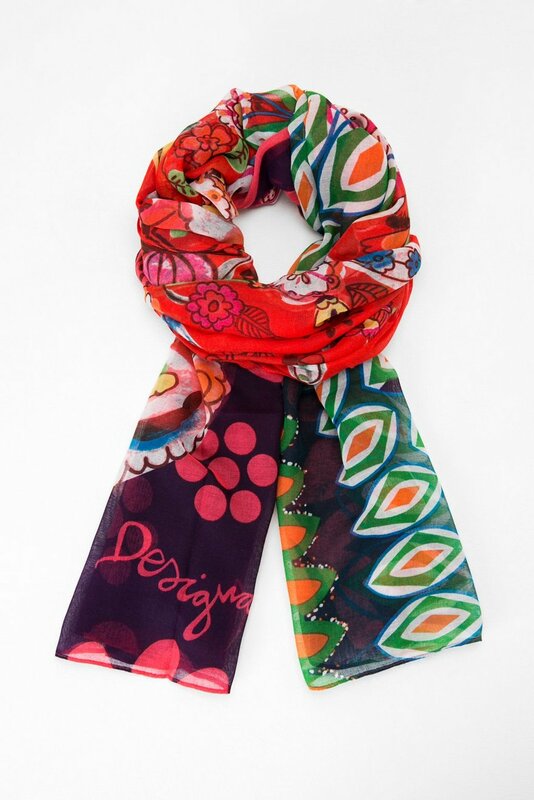 Desigual CANDY scarf. $49. Fall-Winter 2015. Pattern detail of Desigual Candy scarf. $49. Fall-Winter 2015. 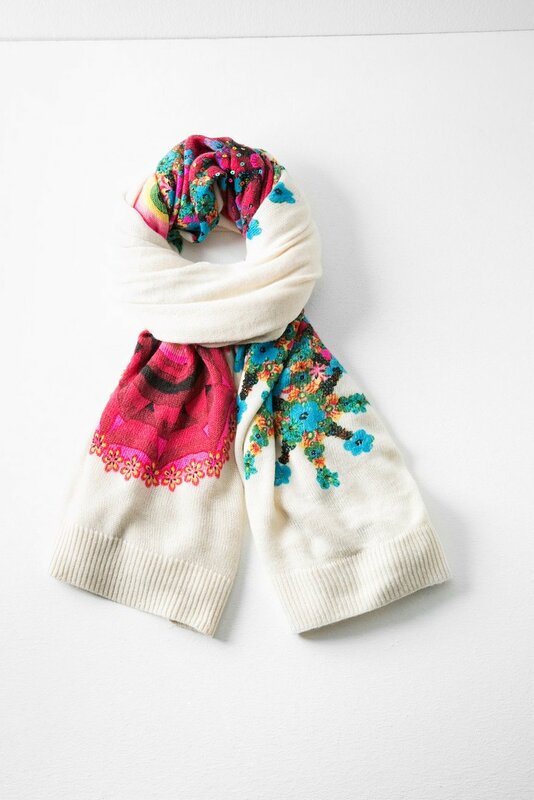 Desigual LIFE scarf. $46. Fall-Winter 2015. 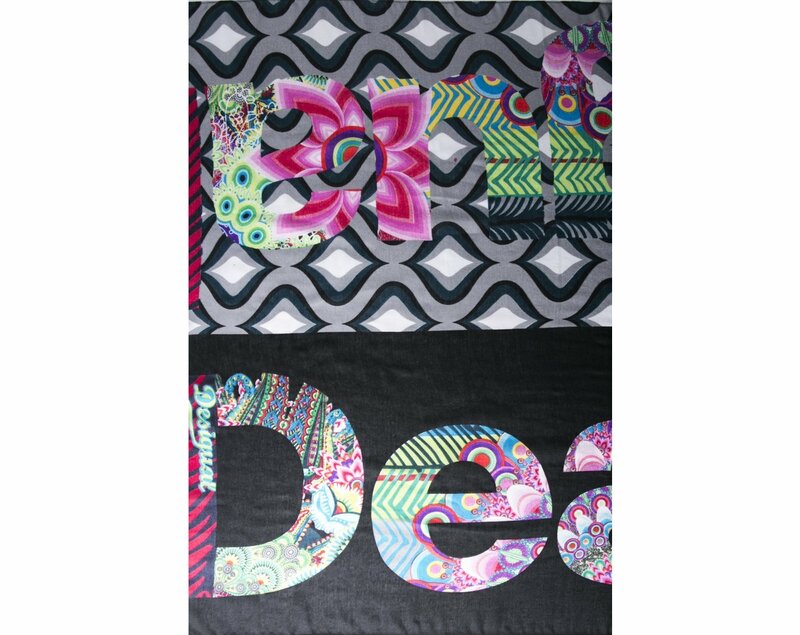 Detail of Desigual LIFE scarf. $46. Fall-Winter 2015. 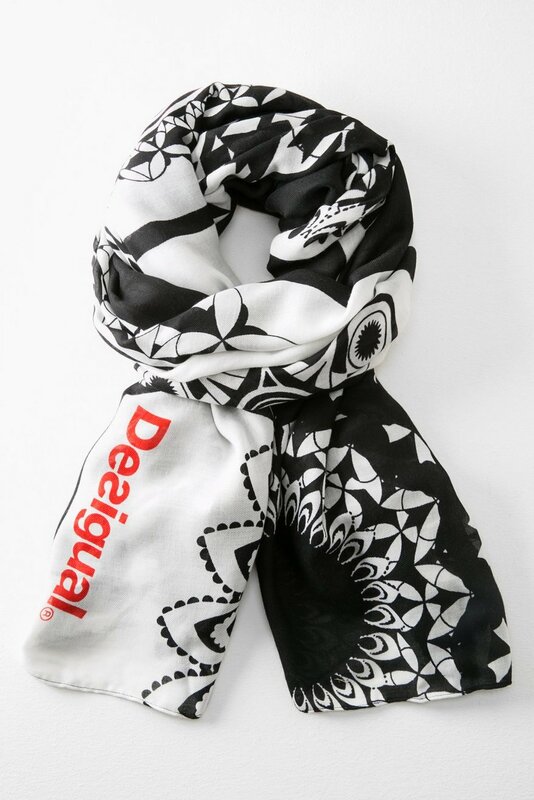 Desigual SCARF DESIGUAL. 110 by 195 cm. $49. Detail on reverse side of Desigual SCARF DESIGUAL. $49. Desigual BASICO scarf. $69. Angel has the matching hat and gloves. 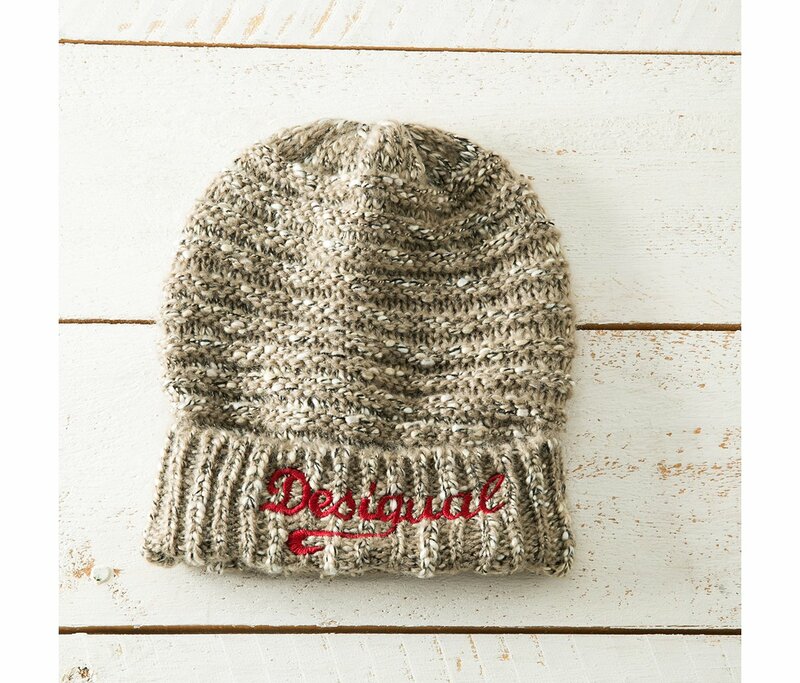 Desigual BASICO hat. $46. Fall-Winter collection, now at Angel. Desigual model wearing BASICO hat. $46. 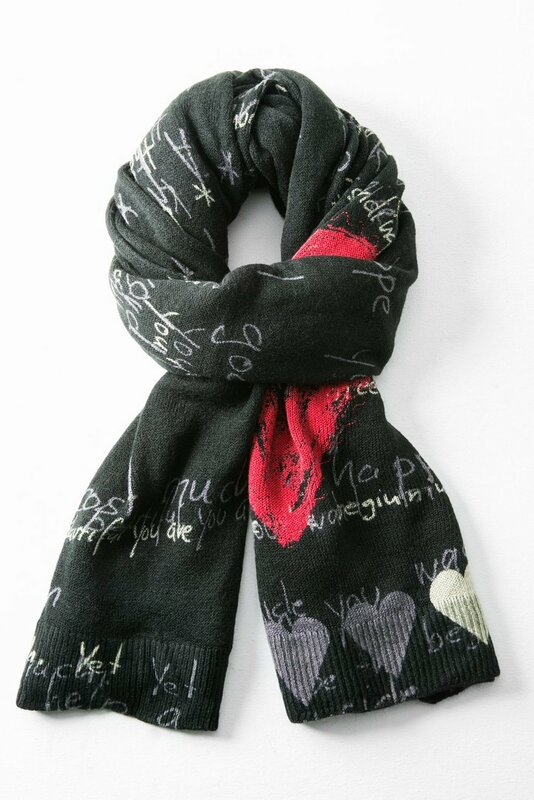 Desigual HEART SCARF. $109. Fall-Winter 2015. Desigual HEART SCARF detail. $109. 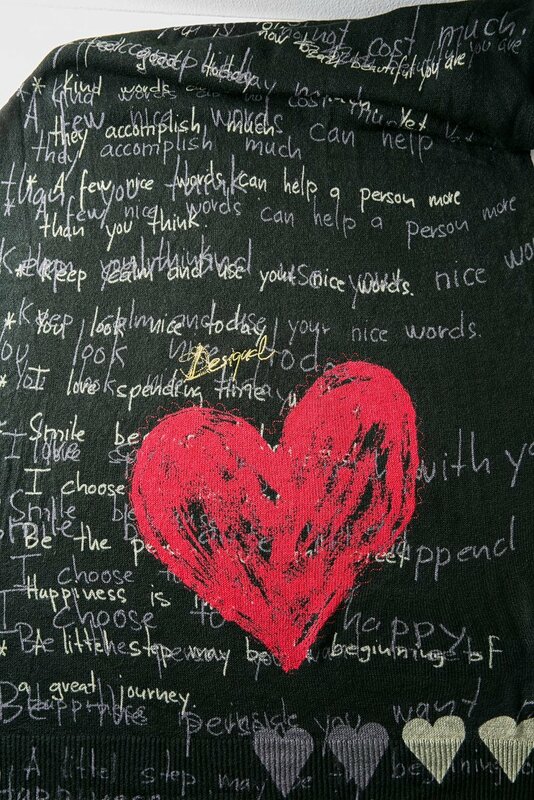 190 x 70 cm. Desigual model wearing HEART SCARF. Fall-Winter 2015. 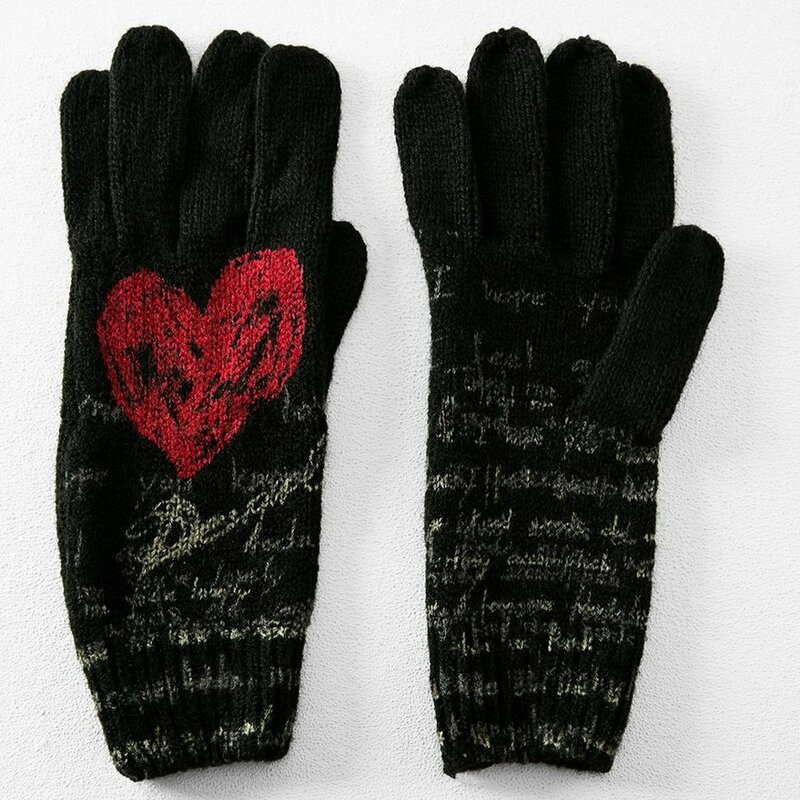 Desigual HEART gloves. $49. 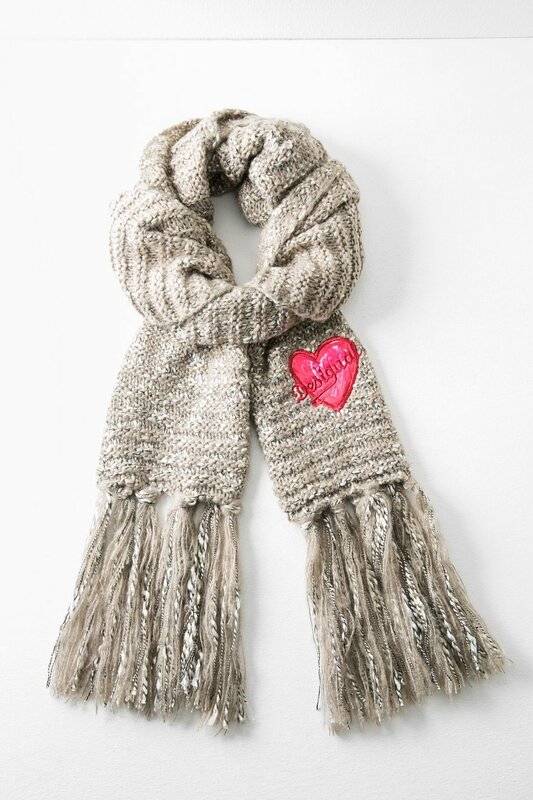 Angel has matching Heart Scarf and knitted hat. 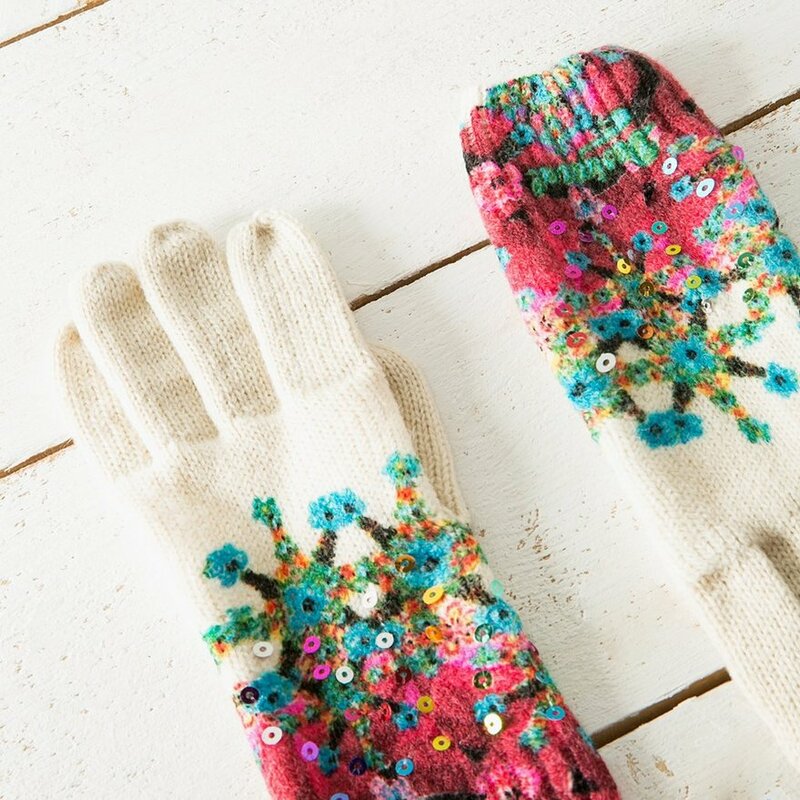 Desigual ELEY gloves. $49. Angel has matching ELEY scarf and hat. Model wearing ELEY knitted hat. Fall-Winter 2015. Angel also has this coat. Desigual UMBRELLA PAINTER. $49. Opens and closes with push button on handle. 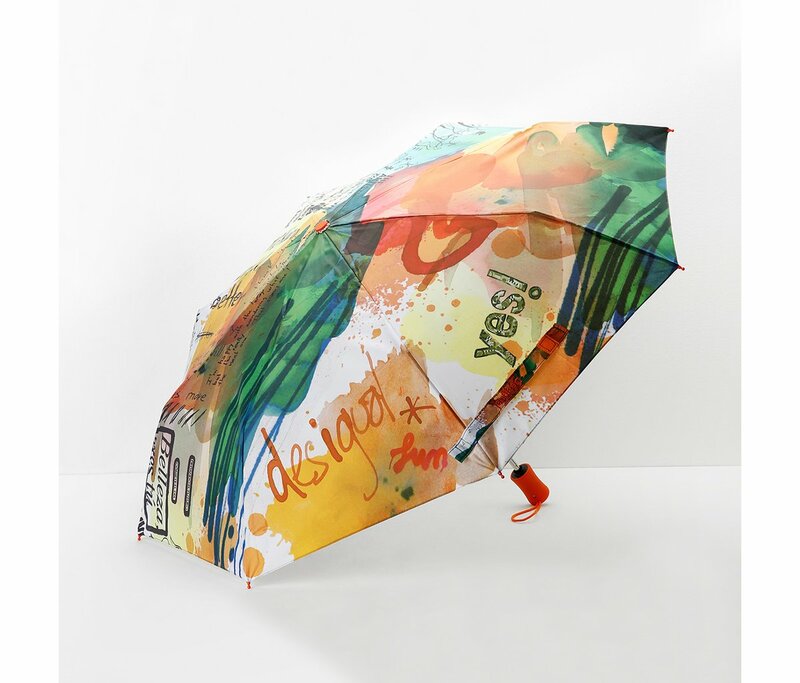 Desigual PAINTER UMBRELLA. $49. 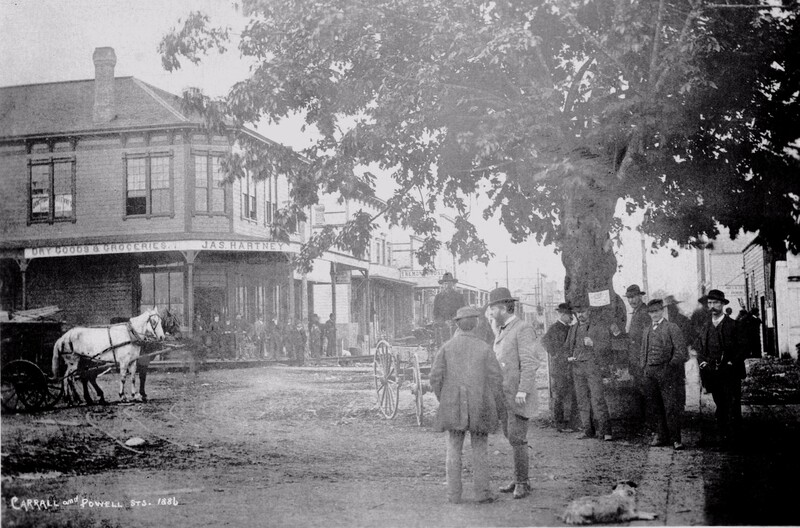 Fall-Winter 2015, now at Angel Vancouver. 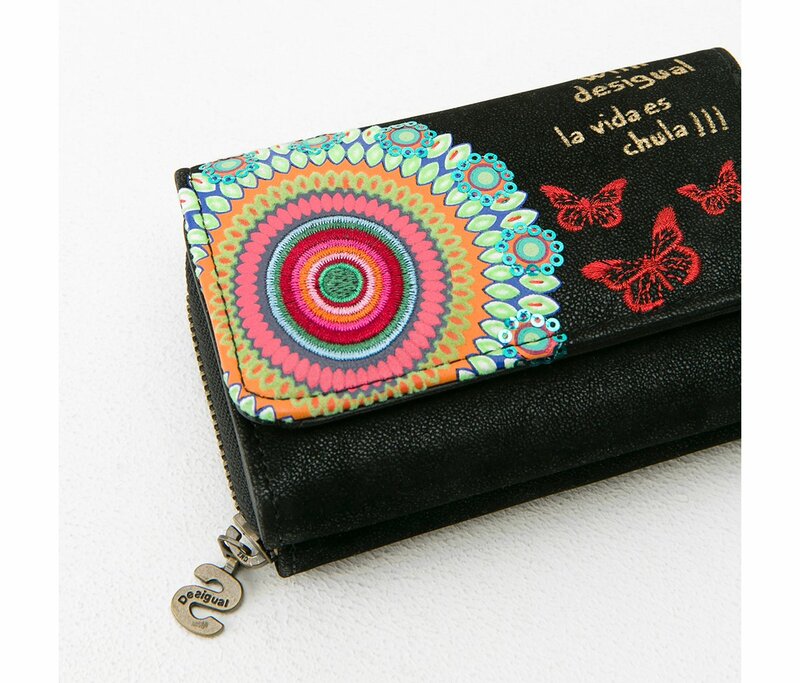 Other side of Desigual PAINTER UMBRELLA. 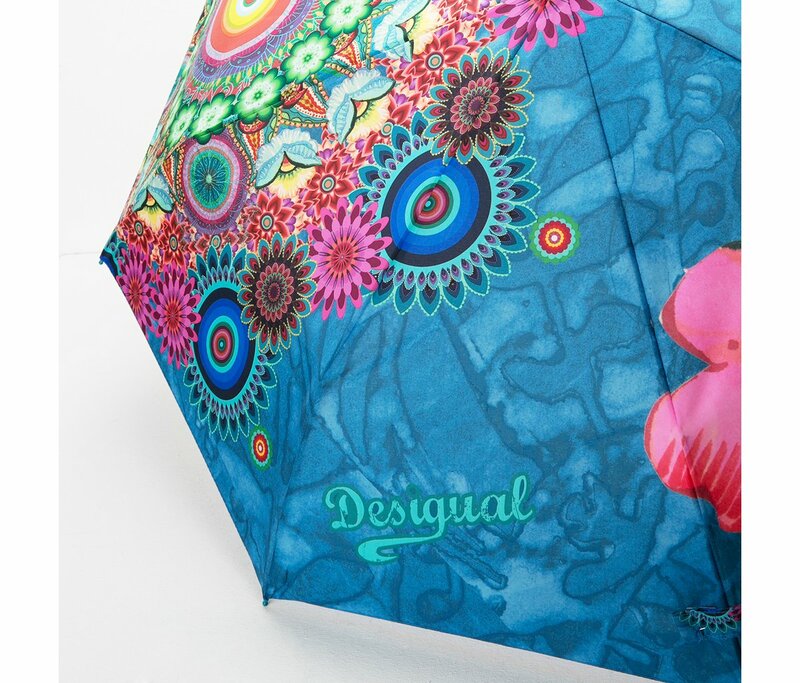 Desigual PAINTER UMBRELLA comes with a zip-up case. $49. 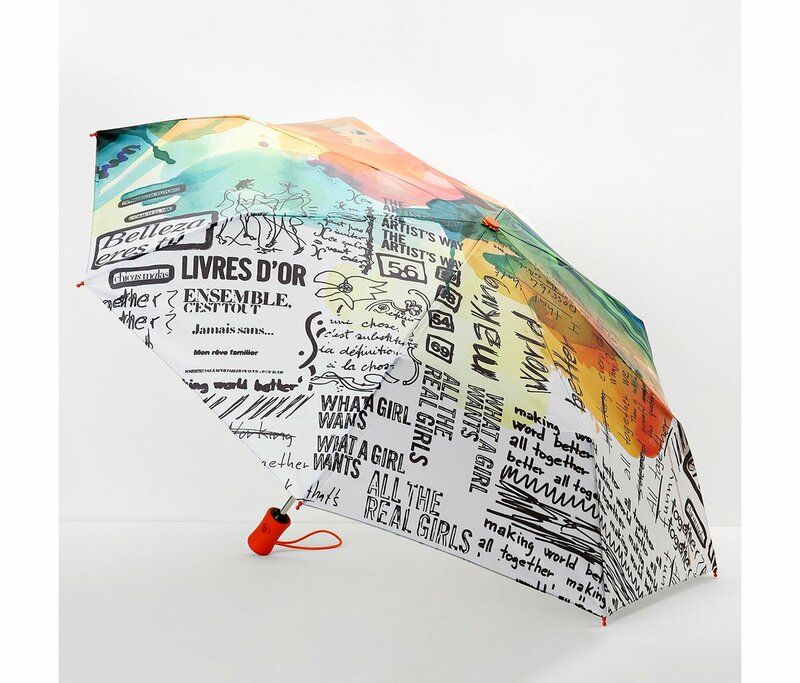 Desigual UMBRELLA LAKEY. $49. Fall-Winter 2015. 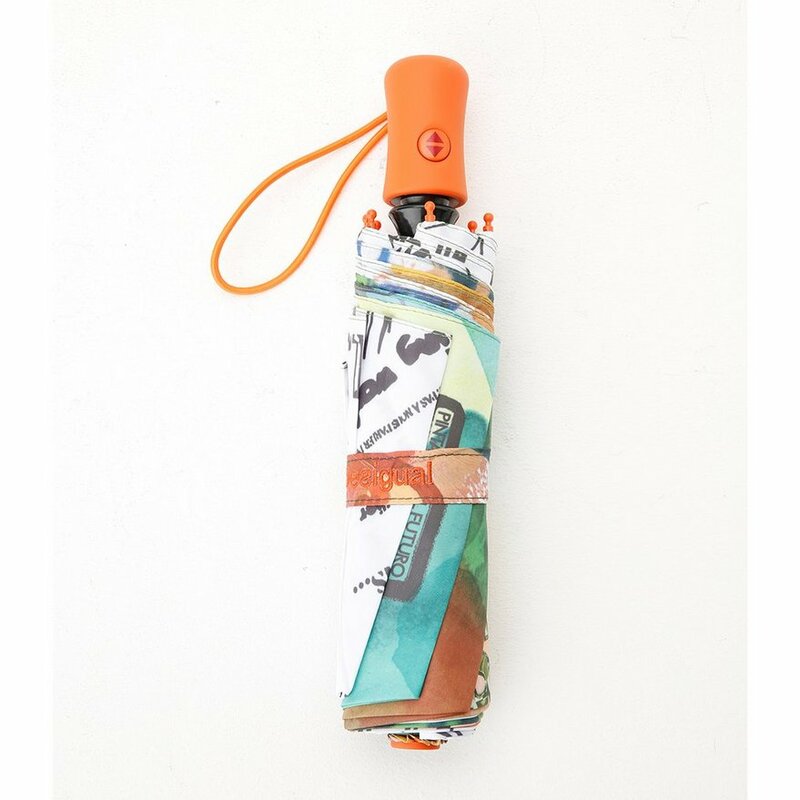 Desigual UMBRELLA LAKEY handle, showing push button to automatically open and close. $49. Fall-Winter 2015. Angel also has these two new Desigual winter coats. Desigual’s new coats from the Fall-Winter 2015 collection are dreamy. Desigual brand ambassador Chantell Winnie has a rare skin condition called vitiligo, which you can read about here. Earlier this month, Desigual did a makeover of Angel, which now is a Desigual Wow Shop — the first Desigual boutique in Vancouver. 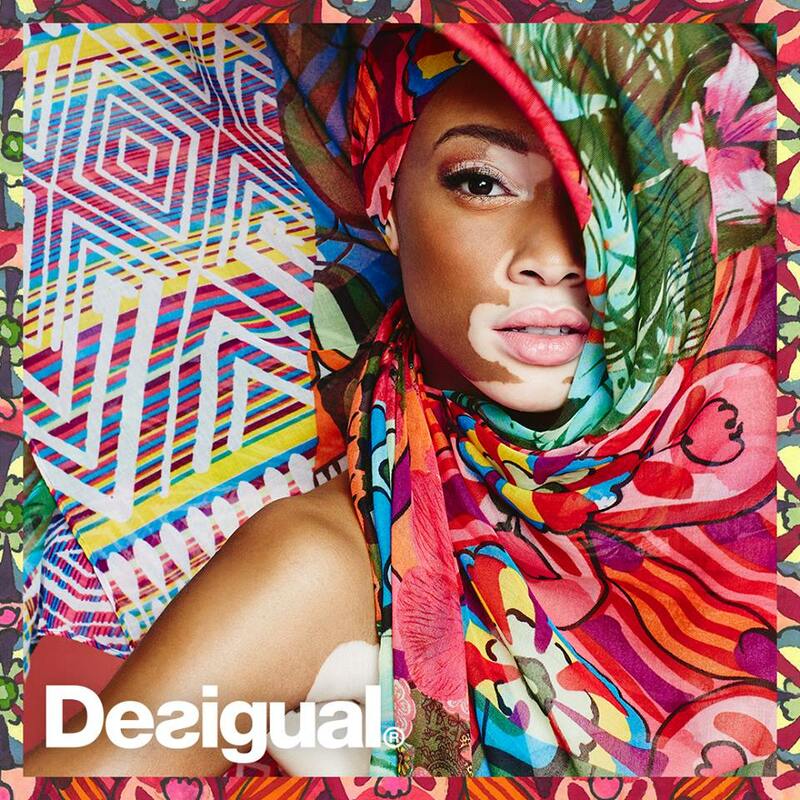 We have the largest selection of Desigual’s latest styles from the Fall-Winter collection on the west coast of Canada. 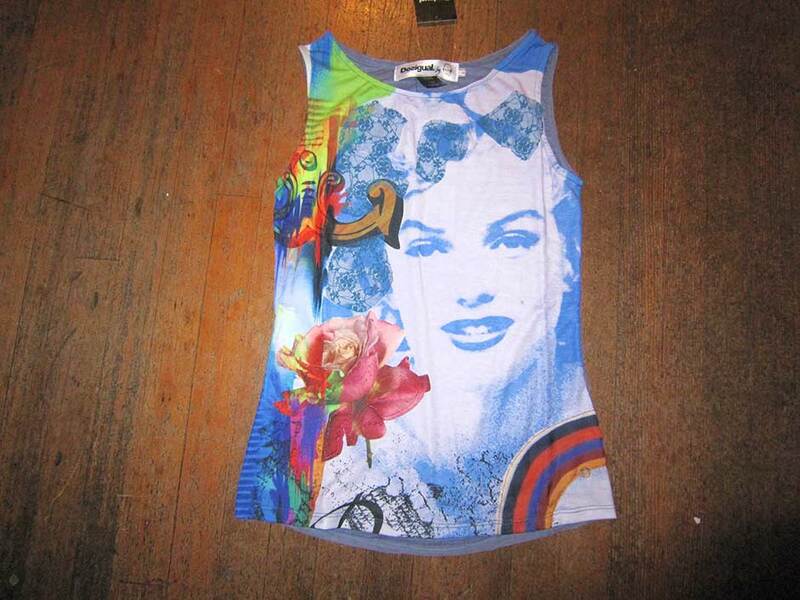 Angel also specializes in Desigual clothing designed by Paris couturier Christian Lacroix, who designs about 10 per cent of the Desigual line. 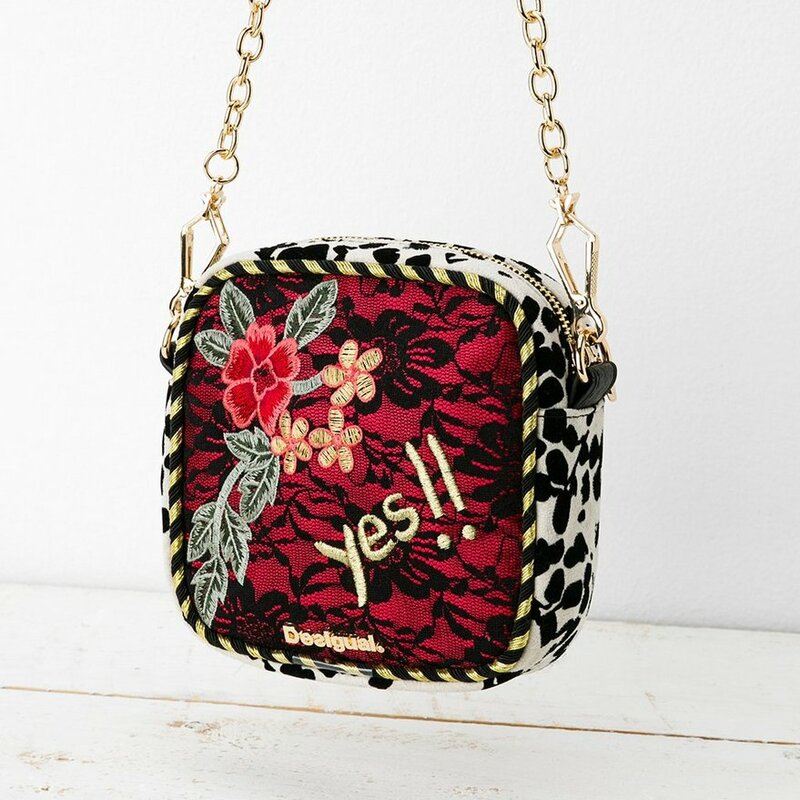 This entry was posted in Christian Lacroix for Desigual, Desigual, Desigual for women and tagged Angel is the first Desigual boutique in Vancouver Canada, Buy Desigual online in Canada, Desigual Canada. 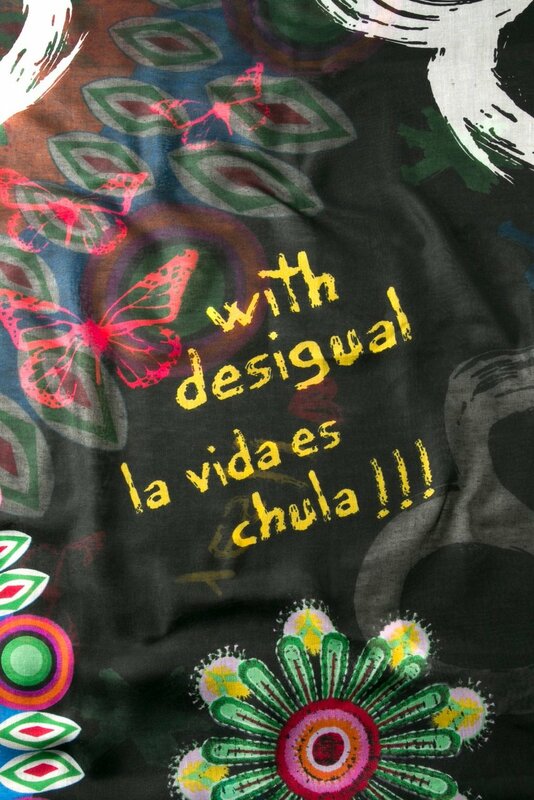 Desigual Vancouver B.C., Gastown, La Vida es Chula (Life is Cool! ), New Desigual scarves hats and gloves for Fall-Winter 2015, New Desigual umbrellas Fall-Winter 2015 in Vancouver, Vancouver Desigual, We ship Desigual in Canada. Bookmark the permalink.